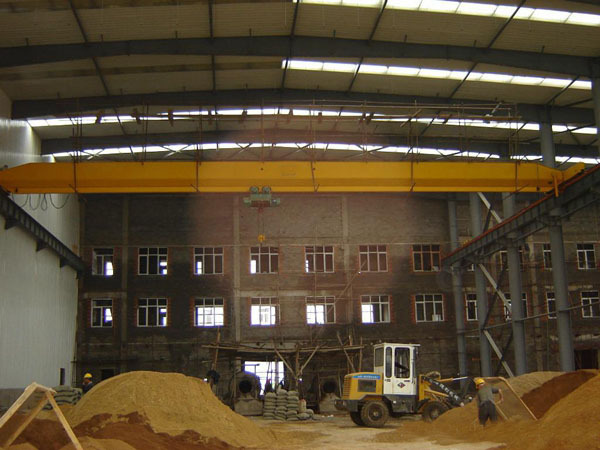 7 Ton Overhead Crane Manufacturer Provides Cheap Singer Girder Crane Double Girder Crane! 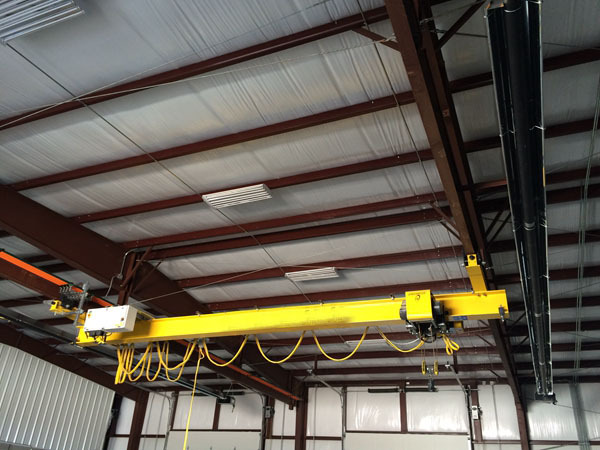 7 ton overhead crane is portable and convenient to use. It has light weight, compact structure, flexible move, and fast speed, perfect choice for frequent and light lifting work. Ellsen, a reliable bridge crane supplier, provides various types of top quality crane, and makes lifting work easier. Get great deal for portable crane from Ellsen! Crane working speed includes lifting speed, trolley travelling speed, crane travelling speed. Working speed is influenced by many factors. First, it is related to the weight. The crane with small and medium lifting can adopt high speed to improve efficiency, the crane with heavy lifting is suitable to choose low speed to reduce driving-power and improve travelling stability and safety. Working speed is also related to working class and working requirement. The crane with high class, frequent use and high efficiency can adopt fast speed, working mechanism with low class and adjusting purpose can adopt low speed. The crane only used for equipment installation and maintenance can choose low speed. According to practical needs, it can also adopt double speed (high and low speed), dead speed or adjustable speed. What’s more, working speed is also related to working room. The crane with long travelling distance, high lifting height is suitable for high speed. The crane with short travelling distance is not suitable for high speed. 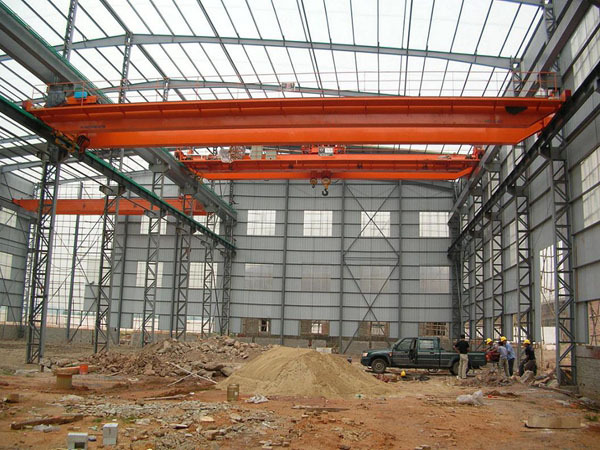 With development of industry, the crane with much transporting work mostly adopts high speed. 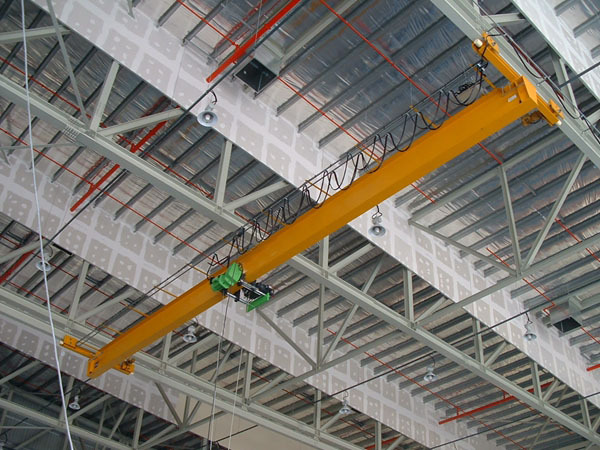 The crane used for installation and maintenance adopts adjustable speed. For some cranes with special functions, such as the crane for quench, should has fast-down device, for crane with high lifting height, it should improve lifting speed, adopt low speed for heavy material, high speed for no-load, or high down-speed to increase efficiency. 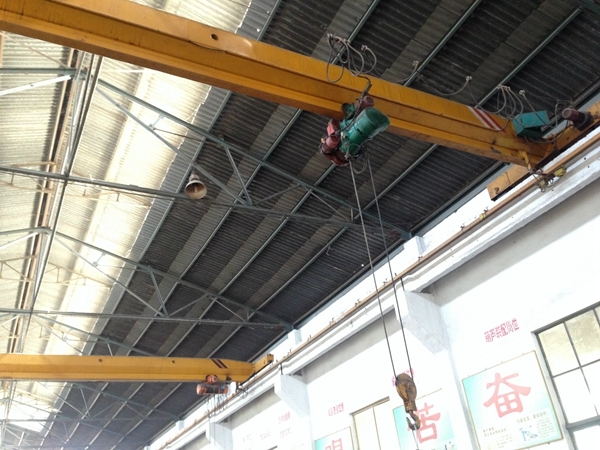 7 ton bridge crane is often design as single girder overhead crane. 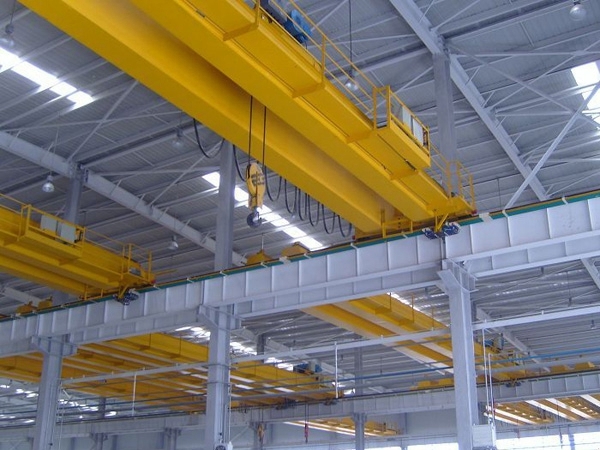 It has types as top running overhead crane and underhung bridge crane.These two types of traveling cranes have common advantages and differences. Both top traveling crane and under traveling crane has high working efficiency, easy use, simple structure, long service life and portable weight. With light weight, it is convenient to transport such one girder crane from one place to another place. With compact structure, the maintenance takes little energy and time, and the installation also becomes easier and faster. 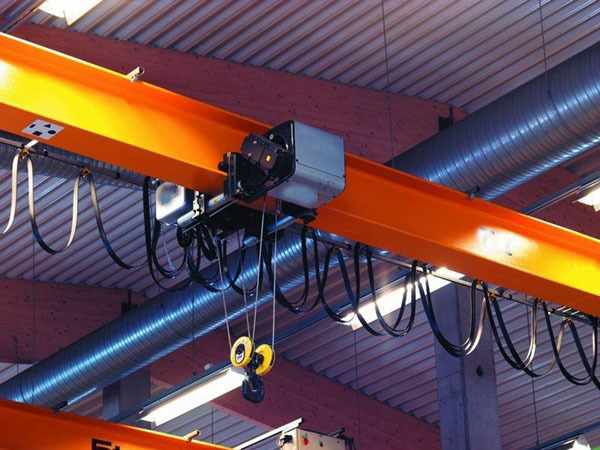 Top running overhead crane is suitable for warehouse with enough room or high factory. It can be used with kinds of electric hoists to increase efficiency, such as wire rope hoist, electric chain hoist, motorized hoist, light duty hoist, heavy duty hoist. The hoist travels along the main girder to expand operation scale. And the hoist can lift the goods up and down. 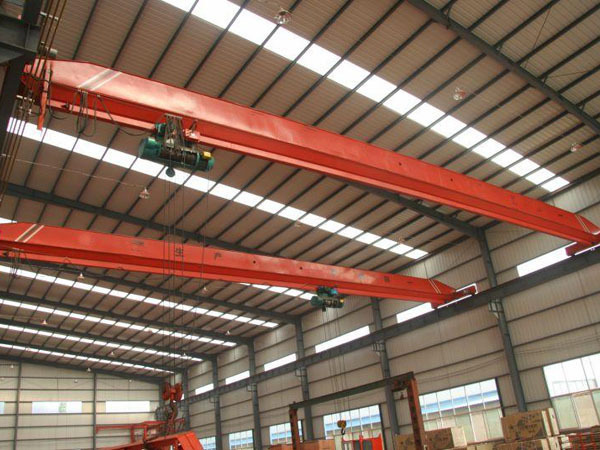 If the factory is strict for height, under-hung crane is great device. It can save much room. Single girder traveling crane has simple system. It mainly consists of four parts, the single girder, end carriage, electric hoist and electric control device. The girder adopts the welding structure of U-shaped groove and structure with I-steel. This transmission system has strong overloading power, perfect for frequent starter with simple structure, convenient installation, use and maintenance, low cost, suitable for general lifting of the goods. 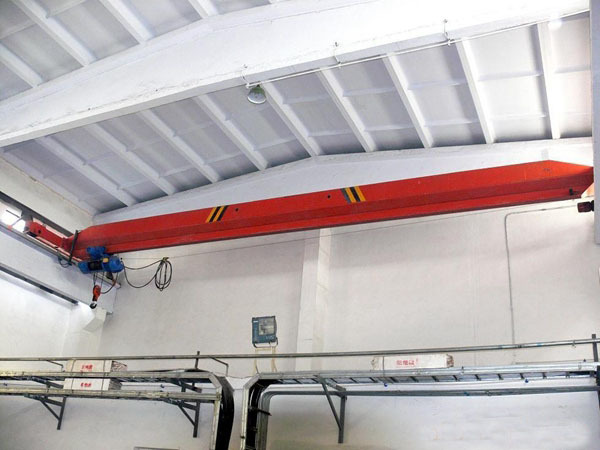 This single girder overhead crane is convenient to transfer, assembly, check and repair as well as load and unload various goods at mechanic processing workshop, warehouses, factory, stuff yard and other material handling situations. It is applied to material handling that need precise positioning, large components precise assembly situations. It is forbidden to use the equipment in flammable, explosive and corrosive environment. The crane has operation ways as ground control, wireless remote control and cabin control. Main girder is an important part. 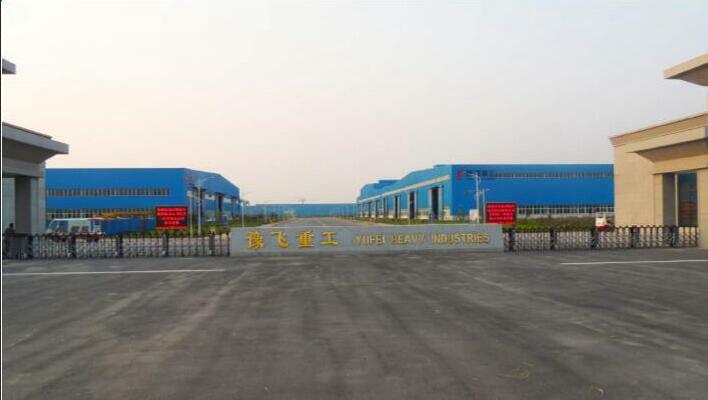 As welding structure, it is composed of steel plate and I steel. The part adopts the technology as one-off forming u shaped groove. Electric hoist has wide application in workshop, warehouse, factories, mines, harbour. 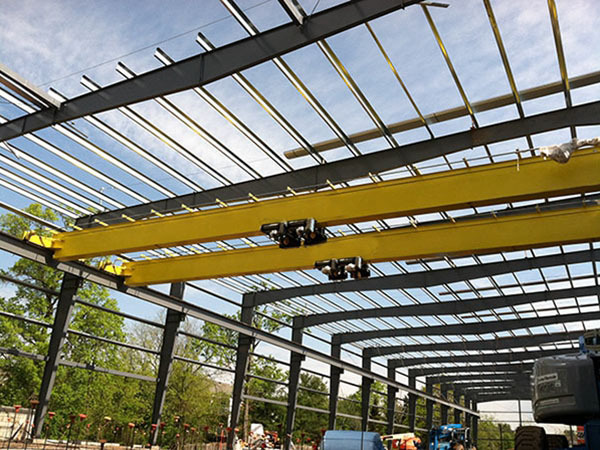 The end girder is connected with the main girder by dolts and buts for easy transportation and installation. The hook has large loading capacity from 1 ton to 450 ton. It has types as single hook and double hook.The forging material is durable and firm. So it can lift various objects. Safety is the most essential point for cranes. To ensure high safety, the crane is equipped with following safety devices.